For much of this year, we have seen both the national and local real estate markets continue to show slow, but steady, growth on the whole. As we look at the statistics for the Great Smoky Mountain real estate market through September of this year, we will see that these trends, particularly in this real estate market, do continue. Let’s now see what the numbers have to say. 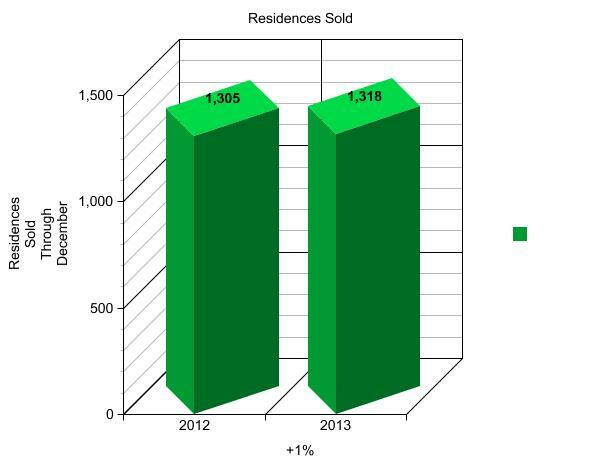 In the category of Residences Sold, we see that in comparing September 2013 to that of September 2012, the number of residences sold is relatively unchanged, showing only a one (1) home decrease from September 2012 to September 2013. This shows and reflects a general steadiness in the real estate market, and as we look at the rest of the statistics, we will see that the market is still quite steady at the moment, and we expect this to continue and improve. 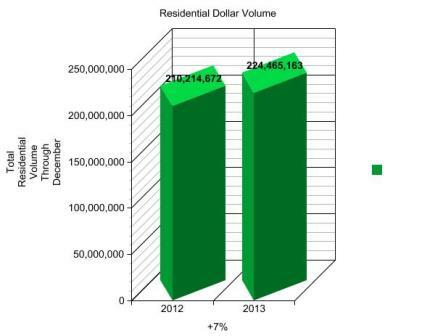 In the category of Residential Dollar Volume for the year, we actually see an increase of 5% through September of this year, as opposed to through September in 2012. With the steadiness of the numbers as it relates to Residences Sold, the recent local and national trends of increasing home prices continue to show that a greater dollar volume in homes is being sold, along with continuing to show a slow and strengthening market reflective of greater confidence on the part of both buyers and sellers. There is also continued good news for sellers in the Average Sold Price Category. In line with statistics so far for the year, prices still show a slow, but gradual, rise of 5% in September of this year versus that of September 2012, reflecting the recent local and national trends towards higher home prices. As inventory continues to decrease, we expect prices to continue their slow and gradual increase, in line with both national and local trends. 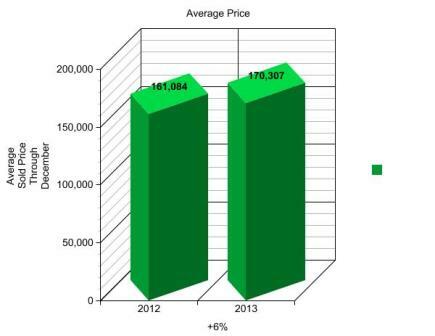 In addition, available homes on the market are actually holding relatively steady at the moment. 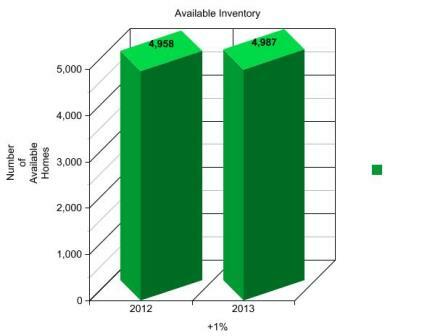 Through September 2013, as opposed to September 2012, the percentages are relatively unchanged (0%), and actually show a two (2) home increase in housing inventory. As activity continues to remain steady, we expect to see a steadiness, and possibly a decline, in the available housing inventory in the near future. As markets continue this gradual trend of growth across the nation, home prices will continue their rise and housing inventory will continue to decrease. Mortgage rates still remain at historically low rates, and there are still plenty of housing options to choose from, especially in the Great Smoky Mountain real estate market. Why not start your Great Smoky Mountain home search now by visiting our website, browsing our available properties, and seeing what the Smoky Mountain area has to offer? In a surprise move, the Federal Reserve voted last Wednesday to continue its stimulus through the buying of securities, including the continuation of purchases ofagency mortgage-backed securities at a pace of $40 billion per month, as well as longer-term Treasury securities at a pace of $45 billion per month. This went against the expected and anticipated notion that the Fed was considering tapering, or slowing down, of its stimulus efforts. In its decision, the Fed cited concerns regarding the rate of growth in the economy as a whole, as well as concerns about the recent trend of rising mortgage rates at a time when the housing market is starting to recover from the Great Recession of 2008. One of the significant impacts of this decision was that The Fed’s bond purchases benefit borrowers by pushing down long-term interest rates. The yield on the benchmark 10-year Treasury note dropped sharply after the Fed announcement. Rates on mortgages and many other consumer and business loans tend to parallel the 10-year Treasury’s yield, and also saw declines in rates following the Fed announcement. What does this all mean? Essentially, the Fed decided not to discontinue the buyback of asset-backed securities, at least for now, due in part to concerns about rising mortgage rates and their impact on the housing market, which has been gradually improving throughout this year. Therefore, the expectation is that there will be no tapering by the Fed, and any efforts to decrease the Fed’s stimulus will not occur in the short term, thereby keeping mortgage rates lower, at least for now. Why not consider buying a new home in the Great Smoky Mountains today? We have many great properties available, and with still historically low mortgage rates, today is the day for you to realize your dreams of home ownership! 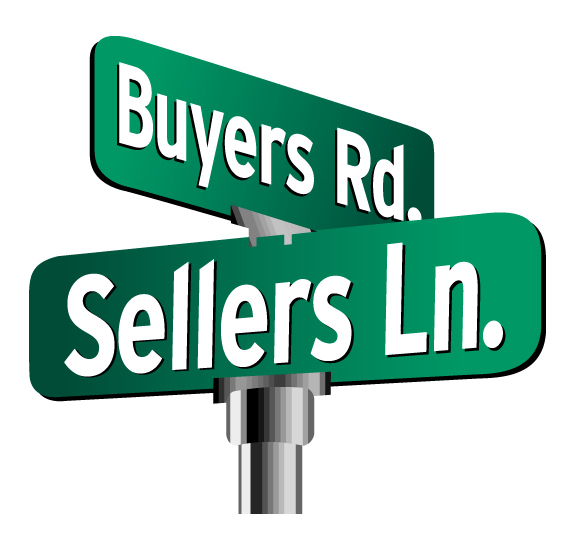 Please feel free to browse our available inventory of homes today, and then contact one of our buyer specialists today to how we can help you find a new home! Take the first step today in finding the home of your dreams, right here in the Great Smoky Mountains!